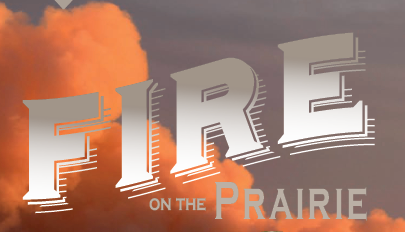 The PPJV publishes its e-newsletter "Pulse of the Prairies" a few times a year. If you are interested in prairie conservation, birds, science, or joint venture activities, please enter your email address in the "Newsletter Sign-up" box above. Coordinator's Corner - "Share the Story"
This past August, the PPJV and NDGLC co-hosted a Grasslands Policy Tour showcasing ND agricultural operations that focus on soil health and successfully integrate grassland conservation, annual cropping and wildlife conservation into their business models. The ND Grasslands Policy Tour in August drew diverse participants from across the state and country. 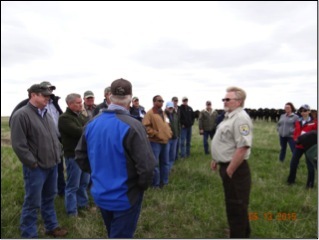 Two ranches that focus on soil health and successfully integrate grassland conservation, annual cropping and wildlife conservation into their business models comprised the tour. The workshop and panel discussion began with a summary of highlights of the tour by facilitator and rancher Josh Dukart of Seek First Ranch. 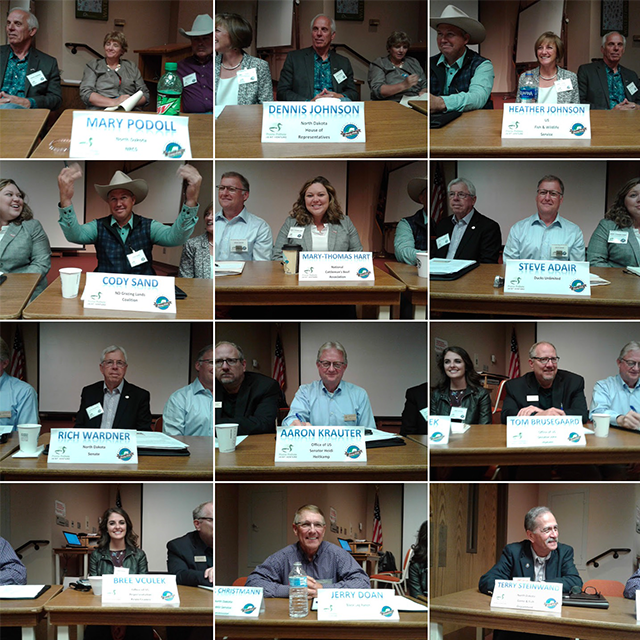 Following Dukart, 15 panelists addressed several overarching topics, answered questions from the audience and discussed opportunities for collaboration between agriculture, conservation, and political leaders. The NDGLC was established in 1996 to promote the health and sustainability of the 13.5 million acres of grazing lands in North Dakota through education about the values and multiple benefits of well-managed grazing resources and by voluntary actions. Compelled by alarming grassland loss rates in the Great Plains, seven Joint Ventures, together with ConocoPhilips and USDA Farm Service Agency, have embarked on a cooperative native grassland mapping project to identify potentially undisturbed grasslands with the goal of strategizing habitat conservation efforts across this large geographic expanse. With recent turnover in PPJV Management Board co-chairs and partner representatives, and the impending transition to a new coordinator, it is timely to reflect on our origins to reaffirm our cooperative direction and goals. 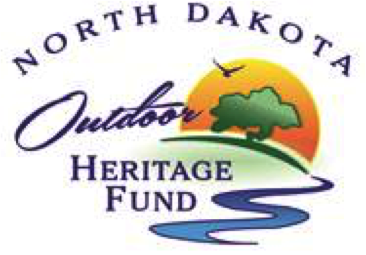 North Dakota Natural Resources Trust was recently funded for Phase III of its Working Grasslands Partnership program by the ND Outdoor Heritage Fund. The new 618-acre Prairie Dunes Wildlife Management Area and its 20 restored prairie pothole wetlands near Gary, Minnesota are flourishing. Audubon’s Conservation Ranching program functions as market-based conservation, offering incentives for good grassland stewardship and “bird-friendly” management practices through a certification label on beef products. The Wolsey Important Bird Area in eastern South Dakota provides critical resting, refueling and staging habitat for over 150,000 Sandhill Cranes each spring including nearly 40% all Greater Sandhill Cranes. I think most successful partnerships, particularly those within the joint venture community, adapt and change over time. In such a dynamic, partners work together with incredible ingenuity and commitment to accomplish something greater than themselves or any one organization. “All habitat is local” is an apt saying, especially when it comes to an exciting, new, pilot program encouraging community-driven habitat conservation and public access in the Prairie Pothole Region (PPR) of South Dakota. Opening day of duck season is an exciting occasion, especially for youngsters hunting for the first time. During the 2017 North Dakota youth waterfowl hunting season, Ducks Unlimited volunteers took a group of kids hunting at the Coteau Ranch. 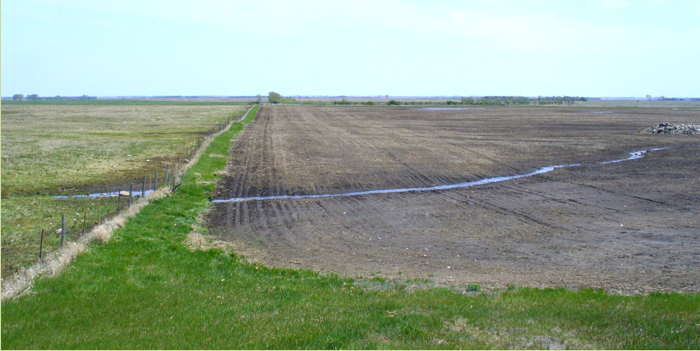 Agricultural producers in eastern South Dakota can get financial assistance for a variety of conservation practices focusing on improving soil health. 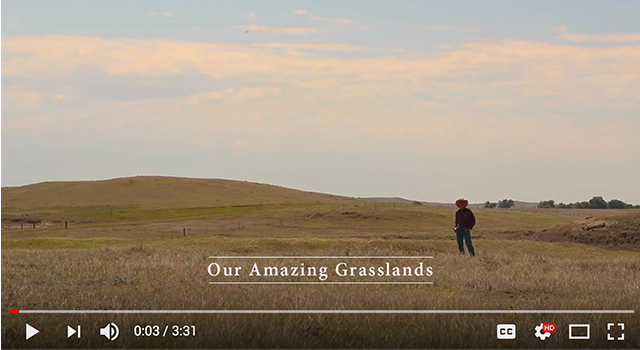 The South Dakota Grassland Coalition and its partners collaborated to produce and release a short video story each month during 2018 to promote healthy soils, grasslands, and ecosystems. 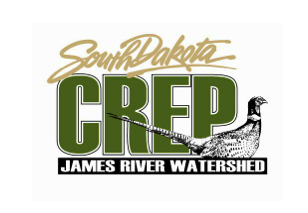 The North Dakota Natural Resources Trust, along with their partners on the Outdoor Heritage Fund grant, are offering producers access to resources to keep their expired and expiring CRP acres in grass through the Working Grasslands Partnership Phase II. Looking back over a generation of accomplishments, one thing is certain: our strength lies in the diversity of partners who have come together around our common goals. The impressive numbers of grassland and wetland habitats that our joint efforts have protected are testament to this fact. The North American Waterfowl Management Plan (NAWMP) steering committee convened the Future of Waterfowl Workshop September 25-27 at the USFWS National Conservation and Training Center as a catalyst for the next iteration of the Plan. Every year since 1987, U.S. Fish and Wildlife Service personnel across the U.S. Prairie Pothole Region have visited approximately 6,000 wetlands to count waterfowl as part of the Four-Square-Mile Breeding Waterfowl Survey. 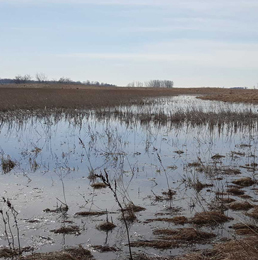 Deuel County, South Dakota, is home to some of the most productive breeding waterfowl habitat in the Prairie Pothole Region - reason enough for several partners to work with the Even family to restore 32.5 acres of wetlands on their farm. Add upland nesting bird habitat to the mix, and the project was a winner all around. Farming, ranching, hunting, and wildlife management go hand-in-hand at Daybreak Ranch in central South Dakota. 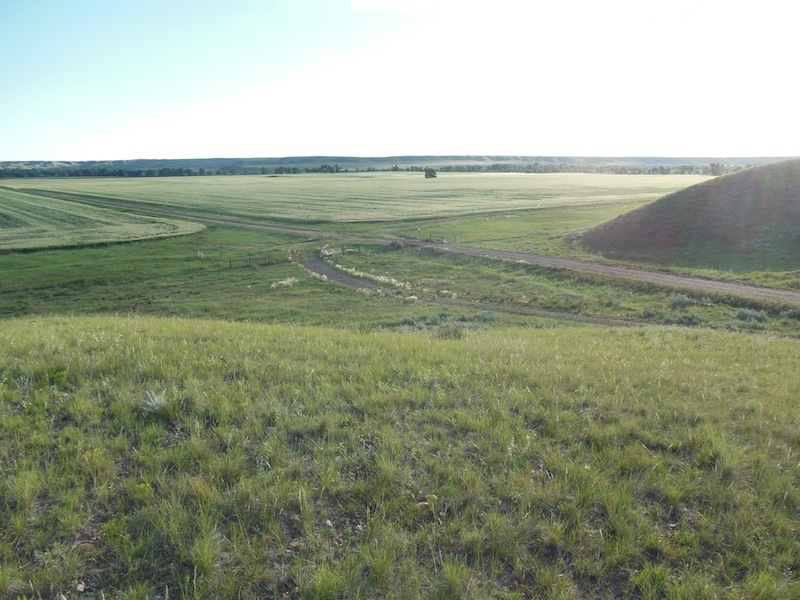 Located north of Highmore, family-owned and operated Daybreak Ranch comprises 8,000 acres of private land consisting of native grassland, cropland, wetlands, food plots, and tree belt plantings. These diverse habitats support wildlife in abundance, especially ring-necked pheasants, white-tailed deer, pronghorn, ducks, sharp-tailed grouse, and prairie chickens. A number of these species provide exciting and productive hunting opportunities for hunters from across the country. With so many distractions confronting the people of this country, it seems gaining attention for land conservation – and ultimately wildlife conservation – is a tall order indeed. We have all viewed efforts to promote the conservation of oceans, wetlands, and even forests. However, we hear little about “grasslands,” yet, from a global perspective, temperate grasslands are one of the most altered biomes with the highest risk of disappearing. In the fall of 2016, South Dakota Game, Fish and Parks Private Lands Habitat Program, along with Pheasants Forever, and private landowners completed 30 wetland restorations working across 3 project areas on public and private lands in northeastern South Dakota. These areas provide important habitat for waterfowl and other wetland and grassland dependent wildlife. Furthermore, several of the restored tracts provide great public access for waterfowl hunting and bird watching. The Conservation Reserve Program (CRP) of the 1985 Food Security Act (a.k.a. 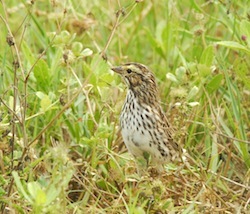 Farm Bill) provides substantial benefits to grassland birds. 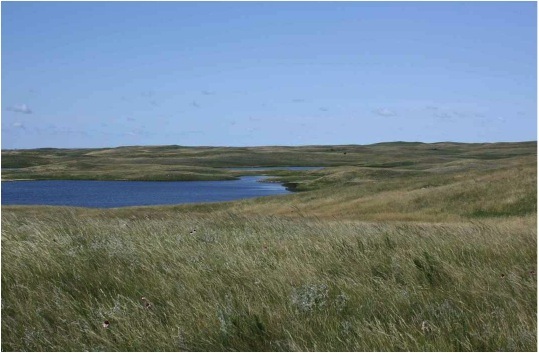 Populations of grassland birds are declining at a steeper rate than any other group of North American birds and the Northern Great Plains has the highest diversity of grassland bird species on the continent, therefore optimizing the enrollment of CRP in this region is significantly important. Grassland bird populations have shown the most widespread and significant declines of any avifaunal group in North America. The Prairie Pothole Region supports the core breeding populations for four of the most rapidly declining species, specifically Sprague’s pipit, chestnut-collared and McCown’s longspur, and Baird’s sparrow. Through the leadership of the Prairie Pothole Joint Venture, the Grassland Bird Technical Subcommittee is leading the development of a tri-national grassland bird conservation plan to address conservation needs throughout the full-annual cycle for these species. Soil health practices have become increasingly popular among producers across North and South Dakota, and Ducks Unlimited (DU) is seeking opportunities to develop associated wildlife benefit and provide financial assistance to interested farmers. By incorporating more diversified crop rotations, reducing tillage, and incorporating cover crops, producers can improve soil structure, improve water infiltration and storage, increase organic matter, and increase microbial diversity in their soil. I’m sure most, if not all of you, remember a phase used in 1992 by James Carville, a campaign strategist for a presidential candidate. He coined the phrase, “it’s the economy, s****d” and this was repeated over and over during the campaign for what became a successful bid for the White House. I wonder if those of us working in land conservation need to think about employing such an approach? The U.S. Fish and Wildlife Service’s Small Wetlands Acquisition Program perpetually protected almost 350,000 wetland acres and over one million grassland acres through conservation easements from 1987 through 2015. In addition, over 250,000 acres of land has been purchased in fee title and these lands are open to the public and provide recreational opportunities. Like all good ideas, the Honey Bee and Monarch Butterfly Partnership started with a seed. More exactly, a diverse mix of seeds. This new voluntary conservation program distributes seed mixes to landowners, creating high diversity habitat for pollinating insects and upland birds on private lands. As the South Dakota Prairie Butterfly Garden enters its fourth growing season, the perennial plants are spreading out of their original plots, making the garden appear like a South Dakota prairie. This outdoor learning area for adults and kids focuses on pollinators and the plants that sustain them. It is a place where people can get outside and discover how butterflies live, growing their understanding and appreciation of the conservation efforts involved with declining wildlife. What is Your Perspective of Land? Landowners hold different values driving their decisions about how to manage their lands. rom the perspective of the PPJV, we value intact grasslands and wetlands across the landscape. Even though other users may not hold this same perspective, we respect their values so may they respect ours. This May the PPJV and the South Dakota Grassland Coalition hosted a field tour of “Grassland Conservation on Private Lands” near Aberdeen, South Dakota. The purpose of the tour was to expose decision-makers to landowner perspectives on grassland conservation and land change, and to provide opportunities for developing new partnerships. Approximately 50 participants from across the nation attended the event. Trumpeter swans were nearly wiped out by North American settlers. For 112 years, no swans called Iowa home. But that has changed. 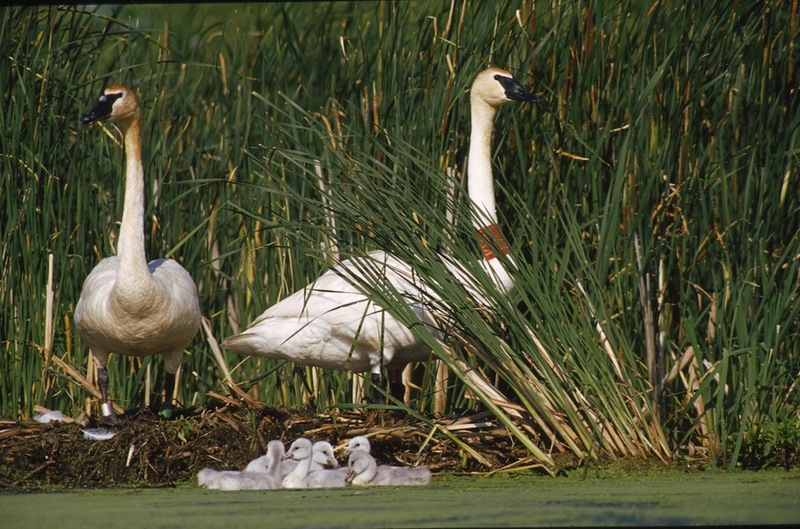 Since 1995 the Iowa Department of Natural Resources and its local partners have released 1,150 trumpeter swans, as well as restored wetlands and shallow lakes. 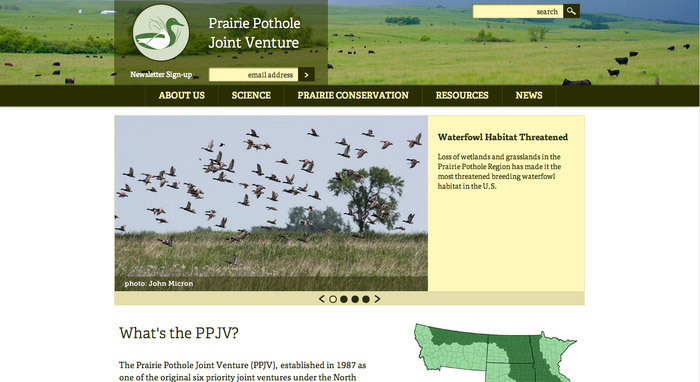 For more than 50 years The Nature Conservancy has been working in the Prairie Pothole Region. Since 2010 TNC has provided more than $14 million in matching funds to NAWCA projects, effectively leveraging more than $25 million in federal funds for wetland and grassland protection. We continue to diligently proceed as a partnership on developing the side boards and content for the update to our 2005 PPJV Implementation Plan. 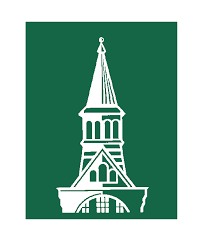 State-level step-down plans will be included in the updated Implementation Plan. These step-down plans, known as PPJV State Tactical Plans, will provide details on how the Implementation Plan goals and objectives for the four bird groups will be implemented in each of the PPJV states. The HAPET office and PPJV Technical Committee teamed up with the Montana conservation partners to expand the North American Breeding Bird Survey (BBS) throughout the state. In recent years, analysis of BBS data has indicated that breeding populations of several species of grassland nesting birds in the Northern Great Plains of eastern Montana have declined dramatically. Observations from the new routes will augment the existing survey database and provide additional information to land managers and researchers to inform bird conservation. With the New Year around the corner, I hope each of you will have more positive reflections than negative about the year 2015. Not only do individuals reflect on their past, but so do organizations and partnerships. In doing so, they hope to recognize their foundation and gain wisdom from both successes and failures, allowing for thoughtful direction for the future. 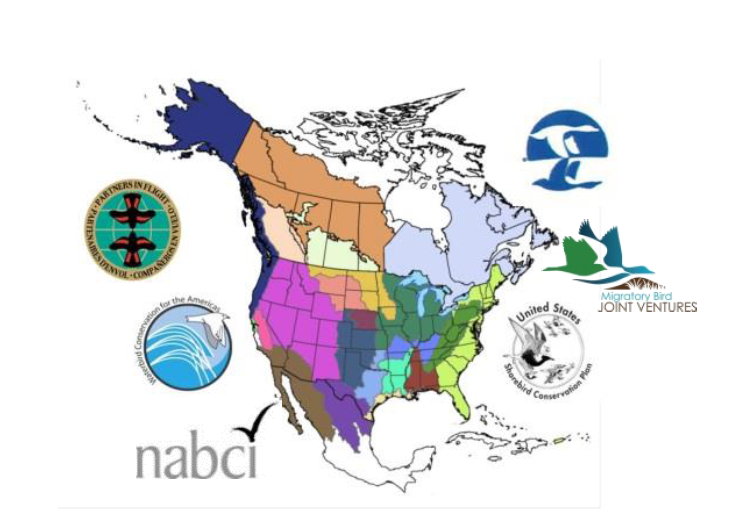 Learn more about the PPJV's and the Migratory Bird Joint Venture Coordinators' visions. Despite functioning as individual self-directed partnerships, joint ventures hold dear an unwritten rule – “we rise and fall together.” With a partnership attitude and community success approach, the JV coordinators examined current challenges, ongoing strengths, and our future direction at a recent meeting in Chicago. The discussion and debate resulted in a group statement on where JVs have been and where they are going. Good stewardship of private lands is critical for conservation of at-risk wildlife populations in the Prairie Potholes Region and beyond. In response, the U. S. Fish and Wildlife Service teamed up with The Nature Conservancy of Montana to develop a tool that will remove or reduce threats to species on privately owned ranching and agricultural lands while giving assurances to landowners against further regulatory responsibilities in the event any of the species included in an agreement are listed under the ESA in the future. The whooping crane is a federally endangered species that relies on land in North and South Dakota to help meet its energy needs during migration and reproduction. Working with researchers from the USGS Northern Prairie Wildlife Research Center, members of the Habitat and Population Evaluation Team office used whooping crane observations, landscape data, and a model-based approach to identify habitat for whooping cranes migrating through the Dakotas. 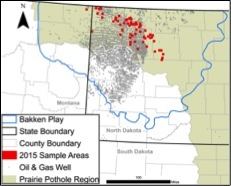 Much of the Bakken Formation of Montana and North Dakota overlaps with important breeding waterfowl, shorebird, and waterbird habitat in the U.S. Prairie Pothole Region. In 2014, PPJV partners initiated a collaborative effort to investigate the potential impact of oil development and extraction in this area on breeding ducks. We describe the results of the effort in 2014 and 2015. As we wrap up another year, you can look back on 2014 and identify a number of things for which you are thankful. As Casey Stemler looks at 2014, through the lens of the PPJV Coordinator, he is thankful for our many committed partners who ARE the PPJV and for the many supporters of prairie conservation. SDGFP recognizes that the majority of wildlife habitat is held by private landowners, making successful partnerships with producers critical. In recent years one of its most successful conservation efforts has been the James River Watershed Conservation Reserve Enhancement Program. In 2013, the Minnesota Legislature passed legislation (H.F 976) that included directives requiring the Minnesota Department of Natural Resources (DNR) to establish a pollinator habitat program. 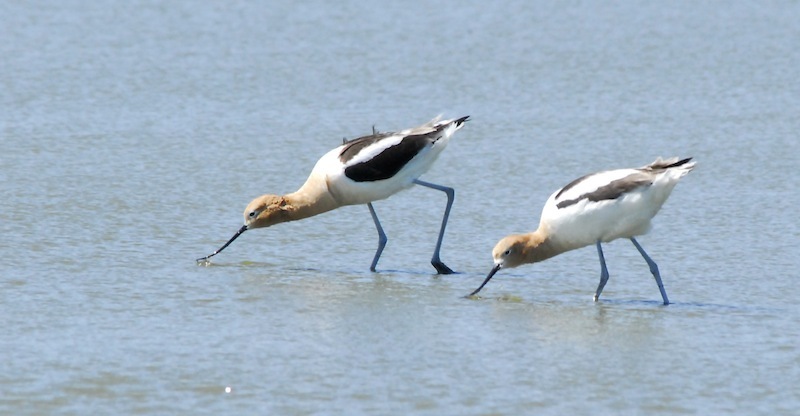 The backbone of each migratory bird joint venture is its implementation plan. The plan guides the actions and investments taken by the joint venture. The time is now right for the PPJV to move forward with revising and updating the 2005 PPJV Implementation Plan. 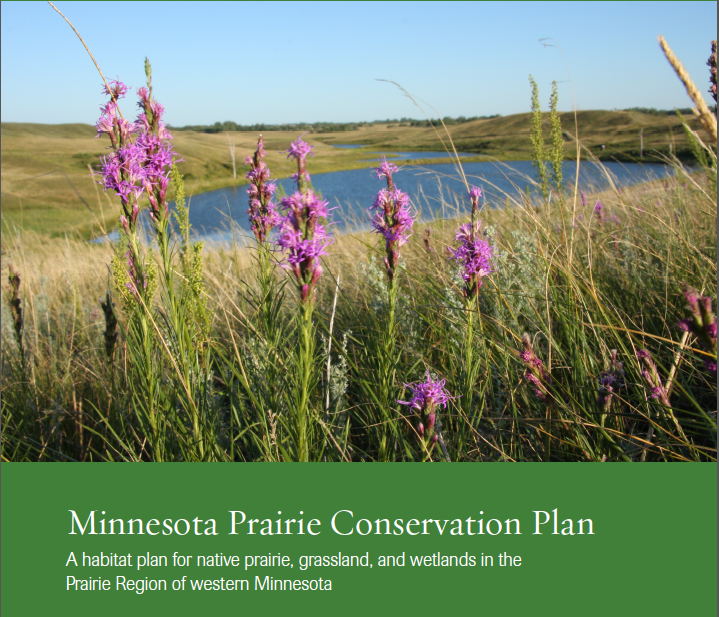 The fact sheet introduces the region, the joint venture, its solid science, its commitment to prairie conservation, the involvement of landowners, and the conservation benefits of the joint venture's work. These fact sheets are designed to be a resources for PPJV staff, Management Board, Technical Committee, and partners. As we embark on a new year, the attention focused on the prairies in 2013 will offer grand opportunities in 2014. Through your continued support and tireless dedication, the PPJV will make a positive and lasting difference! With a tagline of “The Habitat Organization” Pheasants Forever works with landowners and partners across the Prairie Pothole Joint Venture to protect critical grassland and wetland habitats. The Migratory Bird Hunting and Conservation Stamp is a functional Federal license for waterfowl hunters, but it is a lot more than that. 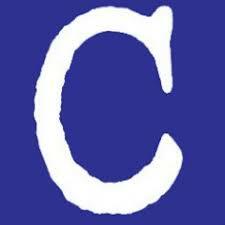 The Stamp is responsible for having collected about $900 million since its creation. 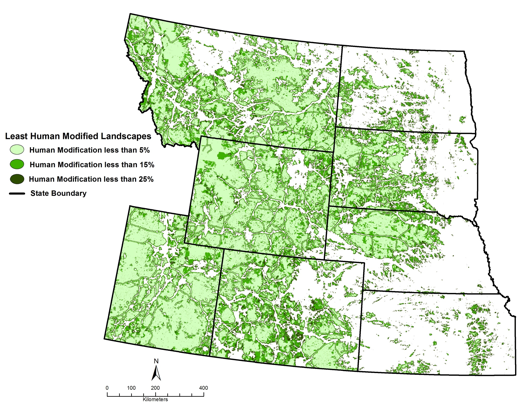 Recent widespread alteration of natural habitat (i.e., grasslands, forests, wetlands) due to human land-use modification magnifies the need to delineate and conserve important habitats to maintain wildlife populations. PPJV is proud to announce that our newly renovated website is live at www.ppjv.org! This website presents a fresh new face for the Joint Venture and highlights the urgent need for conservation in the region. 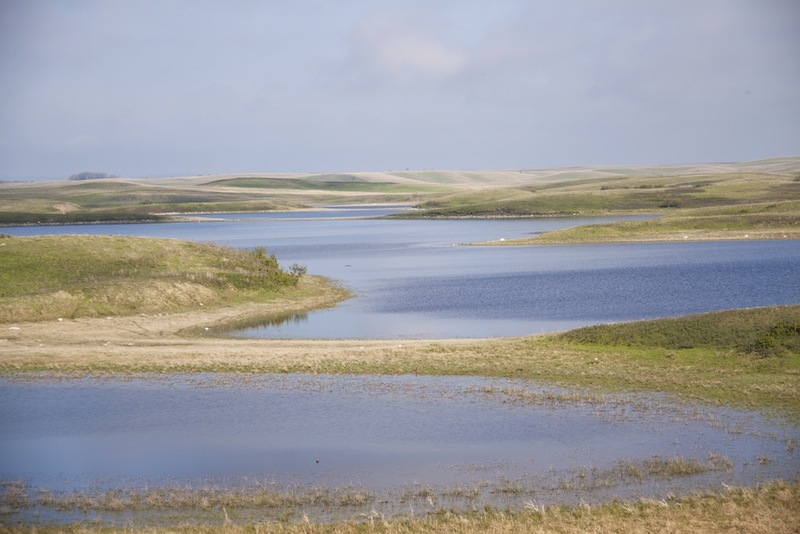 Read news relevant to the U.S. Prairie Pothole Region from our partner organizations and the news media. The Schmidts of Keldon, South Dakota use rotational grazing and holistic management on their ranch to improve and utilize the grasslands and sustain their cattle operation. Science and technology continues to give farmers and ranchers tools to enhance productivity and sustainability, while reducing erosion and improving soil—winning concepts all the way around. 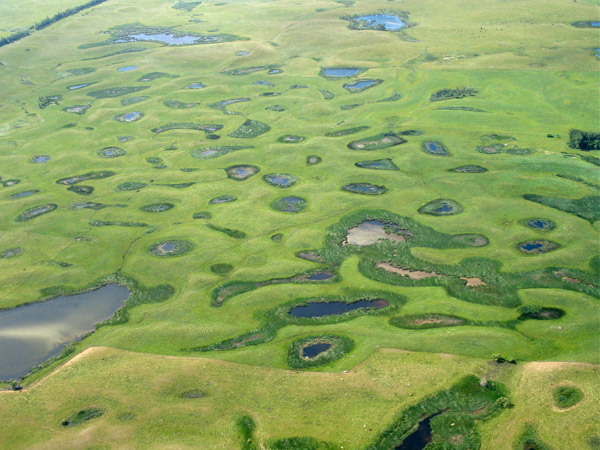 That’s one wrinkle in USDA’s proposed changes to wetland determinations, which the agency says are minor adjustments but some environmental groups say could result in wetland losses in sensitive areas such as the “prairie pothole” region. By Jenny Schlecht for Agweek, 9/3/18. WING, N.D. — Standing in a pasture west of Wing, N.D., Darrell Oswald explained the benefits of farming and ranching in northeastern Burleigh County. At the Anderson ranch in Meadow, South Dakota careful grassland management assures healthy cattle, sheep, and grass. 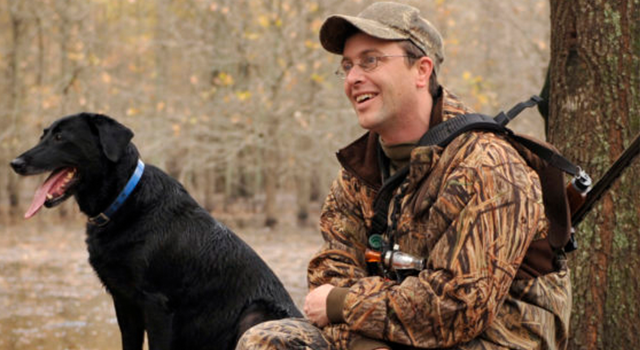 U.S. Secretary of the Interior Ryan Zinke announced the appointment of John Devney, senior vice president of Delta Waterfowl, to the newly formed Hunting and Shooting Sports Conservation Council. The Grim family’s use of prescribed fire as a management tool on their ranch is featured in April’s video for the Our Amazing Grasslands series. Researchers have created a model of Whooping Crane habitat use with the potential to greatly improve the targeting of conservation efforts during their migration. To combat the threats whooping cranes face, researchers have developed a model of the birds’ habitat use that could improve conservation efforts during their migration. Wetlands conservation gets an almost $2 million increase. On March 23, 2018 President Trump signed a $1.3 trillion omnibus appropriations bill funding the government through the remainder of fiscal year 2018. The latest video in Our Amazing Grasslands was released yesterday. It features the Schell family’s successful grassland management for their cow/calf operation and the challenges they face and surmount during drought. USFWS finds Sprague’s pipit does not require federal protection under the Endangered Species Act. Pheasants Forever‘s Honey Bee & Monarch Butterfly Partnership receives funding from NRCS’s Regional Conservation Partnership Program. A new study of wild bees identifies 139 counties nationwide, including much of the Prairie Pothole Region, that have the most worrisome mismatch between falling wild bee supply and rising crop pollination demand. The newly developed Habitat Pays website is a resource for the farmers and ranchers of South Dakota, including a list of resources and a list of habitat advisors. The Obama Administration released a memorandum directing federal agencies to factor the value of ecosystem services into planning and decision-making. 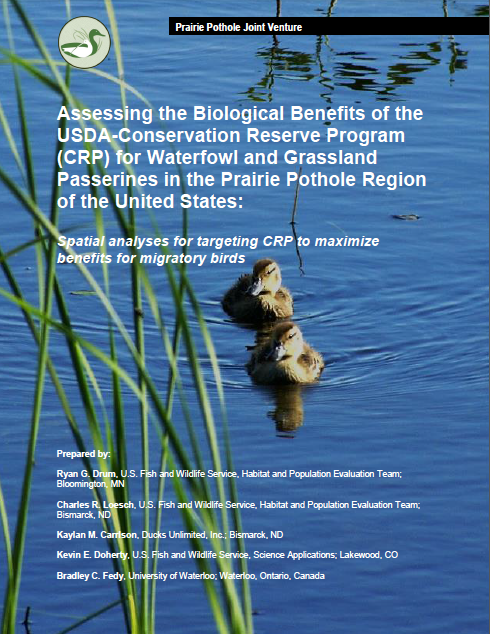 A research study produced by the PPJV and the USDA-Farm Service Agency reveals how to target CRP to maximize benefits for migratory birds. The Bird Partnership Workshop brought together key personnel from the bird conservation community to discuss needs for promoting more effective coordination, collaboration, and integration of priorities and activities. The report from this workshop is now available. In 2014, President Obama directed a new Task Force to develop a strategy for improving the health of honey bees and other pollinators. This strategy was recently released. The Natural Resources Conservation Service has set June 1 as the deadline for agricultural operators to be considered for 2016 Environmental Quality Incentives Program funding. 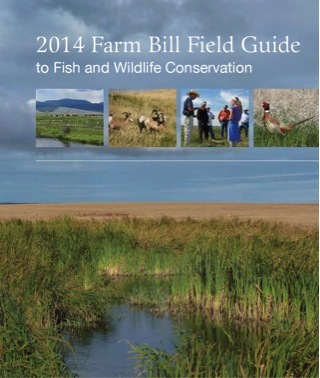 The 2014 Farm Bill Field Guide to Fish and Wildlife Conservation was prepared as an introduction for conservation professionals. The goal is to give them a tool to better understand the Farm Bill and how its programs can help landowners conserve fish and wildlife habitat. Research published in Bioscience reveals that isolated wetlands significantly impact water quality, translating into negative implications for the wetland loss in the PPR. 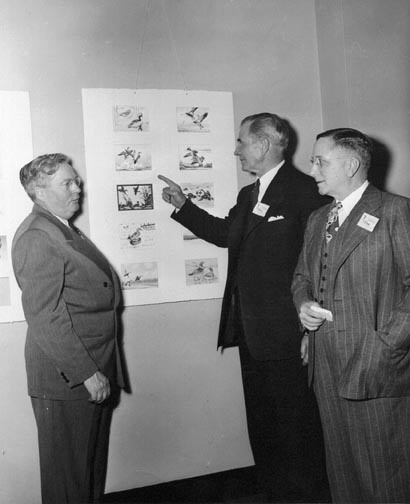 Two duck stamp bills were signed into law, increasing the price of the duck stamp to $25 and allowing online purchase of duck stamps. Want to share information about PPJV with others? Learn why the Baird’s Sparrow range is contracting and what you can do (from Bird Watcher’s Digest). Recommendations for enhancing pheasant habitat in South Dakota aim to address the declining populations in the state. The U.S. Fish and Wildlife Service has released a report showing an average annual net loss of 6,200 acres of wetlands in the Prairie Pothole Region from 1997-2009. The National Fish and Wildlife Foundation (NFWF) is requesting proposals that will help secure, enhance, and restore native prairie and wildlife in the Northern Great Plains. 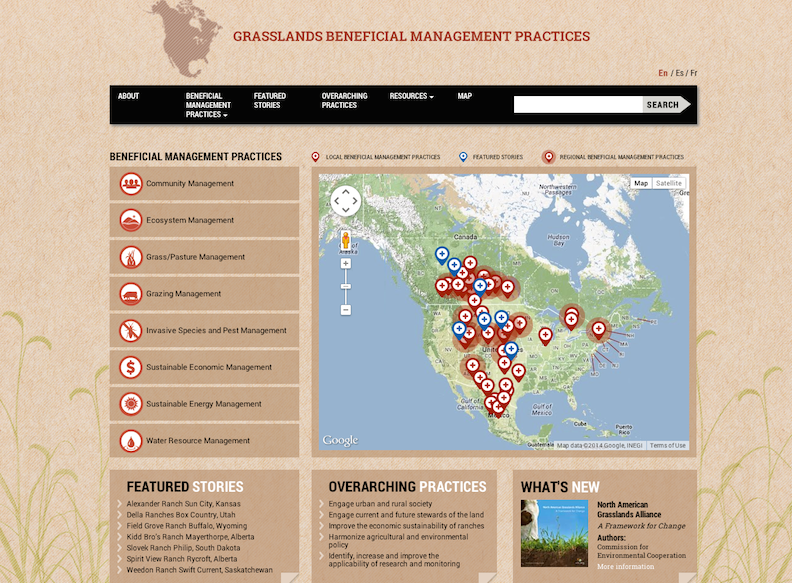 The Commission for Environmental Cooperation (CEC) launches a new online tool featuring beneficial management practices from across the continent to maintain native grasslands and sustain ranchers’ livelihoods. 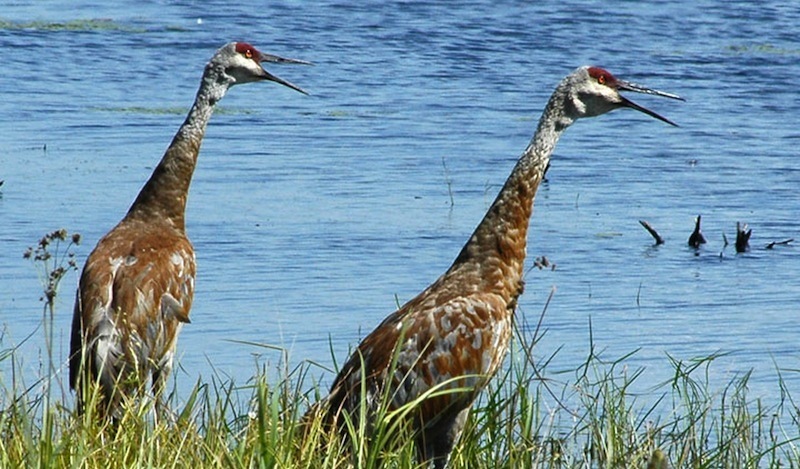 North American Wetland Conservation Act Grants were announced today. Two standard grants and eight small grants were awarded to projects within the PPJV region. A coalition of conservation organizations launched a coordinated, partner-driven campaign to bring attention to the dramatic conversion of grasslands and wetlands to cropland. Agriculture Secretary Vilsack announced that close to $3 million in technical and financial assistance will be available to help improve private lands for the health of bees. The funding will benefit three states in the PPR. Agriculture Secretary Vilsack announced that up to $35 million will be provided to help landowners conserve grasslands and wetlands in the Prairie Pothole region. Today, President Obama signed the Agricultural Act of 2014, commonly known as the farm bill, into law. The farm bill addressed Pheasants Forever’s top conservation priorities: reauthorizing vital USDA conservation programs, re-linking conservation compliance to crop insurance and “sodsaver,” or native prairie, protection. Ducks Unlimited attended today’s signing of the Farm Bill. They celebrated the bill for including recoupling of conservation compliance practices to eligibility for crop insurance and a Sodsaver program that will impact the Prairie Pothole Region. 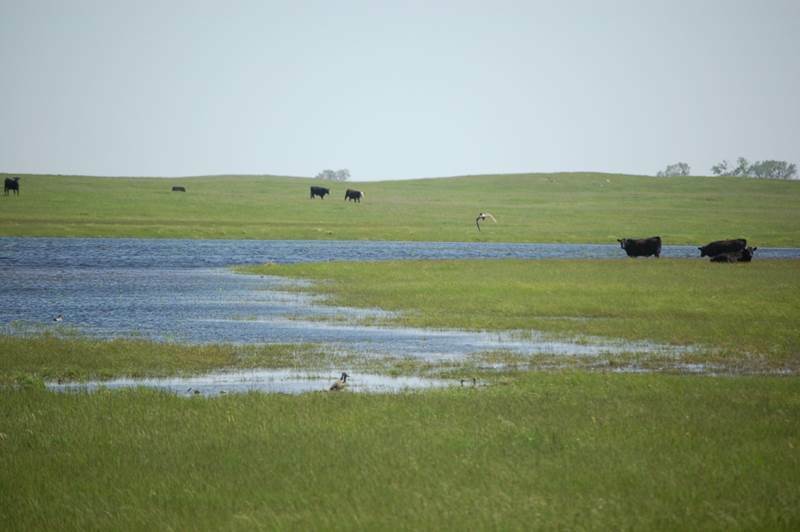 Consider the larger suite of benefits of wetlands in terms of ecological goods and services with this article from “North Dakota Water”. 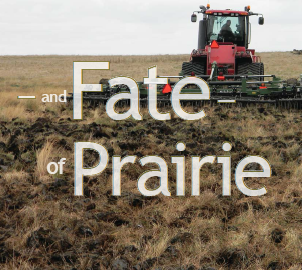 Read about the alarming fate of the prairies in “Outdoor America”, its causes, the magnitude of the loss, and the impacts. National Public Radio reports on the impacts of shrinking participation in the Conservation Reserve Program on soil, streams, and wildlife in the Prairie Pothole Region. 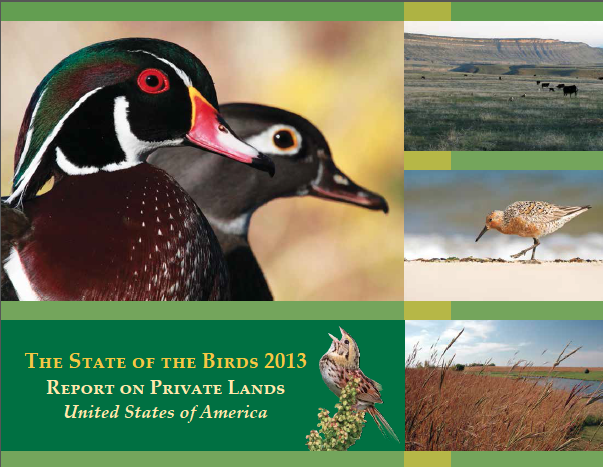 Private lands are critical to the conservation of U.S. birds, states the latest State of the Birds report published by the North American Bird Conservation Initiative. 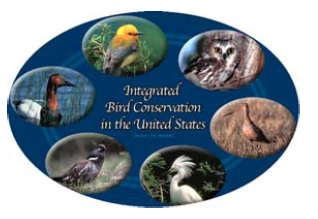 The North American Bird Conservation Initiative focused their summer 2012 issue on grasslands and prairies.